After the Nat Turner rebellion in 1831, instruction for free blacks was outlawed and the education of African Americans went underground. In the mid-1700s before the civil war the only opportunity for education was through parochial, private or apprenticeship means. It wasn’t until Thomas Jefferson proposed a Literary Fund that was adopted by the General Assembly in 1796 did education become available to the white masses for the cost of tuition. Throughout Norfolk county several schools opened under this mandate. In 1845 however the General assembly specified that the money from this literary fund be diverted to local town and counties to support “free” schools. These “free” schools in Hampton Roads differed from their northern counterparts because they restricted attendance to whites only. Within Hampton Roads, Elizabeth City County (now the city of Hampton) was the earliest municipality to adopt a public school system. Many churches feeling it was their “Christian duty” to educate their young members did so in Sunday school bible classes which was the beginning of some rudimentary education among blacks and poor whites. African Americans, enslaved and free, participated in classes at Methodist and Episcopal churches in urban areas. After the Nat Turner rebellion in 1831, instruction for free blacks was outlawed and the education of African Americans went underground. A month prior to the civil war, Major General Benjamin F Butler, send to command Ft. Monroe, determined that Hampton village needed to be captured. After he accepted three runaway slaves as “contraband of war” two contraband camps (known as Slabtown and the Grand Contraband) were established in Hampton to accommodate the influx of refugees that followed. Because so many escaped slaves were starving and scattered, many relief organizations from the north sent people and supplies to Fort Monroe. Butler allowed the American Missionary Association (AMA) to establish schools for the enslaved African Americans. The Rev. 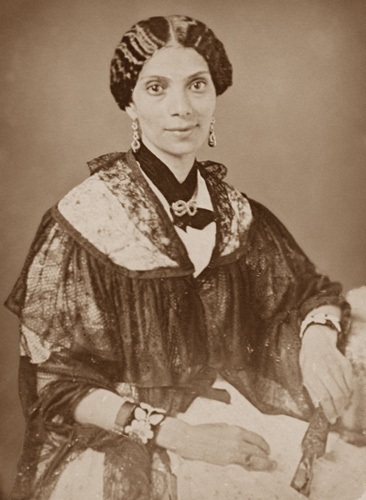 Lewis Lockwood of the AMA secured the services of Mary Kelsey Peake – a free black native of Norfolk, Mary was the first person engaged to tech the contrabands to read and write. 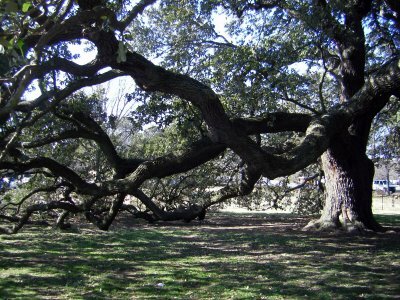 Peake first taught under a giant live oak tree (Emanciption Oak). The AMA continued to employ free blacks, many of whom secretly instructed blacks in churches throughout Hampton Roads. Early education efforts also included aging Union solders. Between 1862 and 1870 more than two hundred northern teachers, black and white, instructed blacks in Virginia. Three fourths of them taught in Hampton roads.